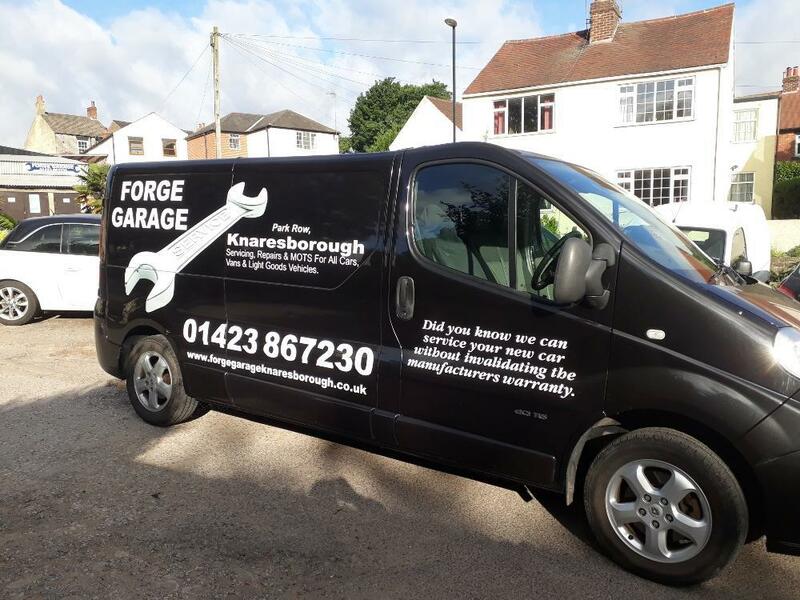 Forge Garage is a long-established family run garage located in Knaresborough, Harrogate, specialising in the maintenance of cars and vans. 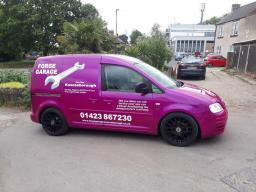 If you are looking for a local and reliable business with experienced staff who undertake all kinds of car work, your search ends here. At Forge Garage, our reputation is based on offering a friendly, reliable and professional service to all our customers at great competitive prices, no matter what the make or model of vehicle. 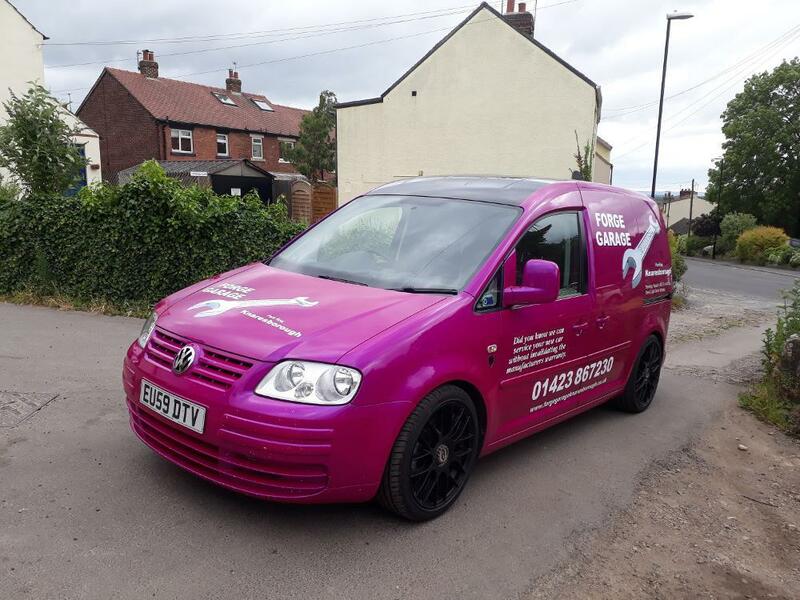 Our wide range of services includes vehicle servicing and MOTs, vehicle repairs including clutches, exhausts, brakes, cam belts, engine diagnostics, ABS and air bags. We can service vehicles of any age including those still under manufacturers' warranties. Get in touch with us today.